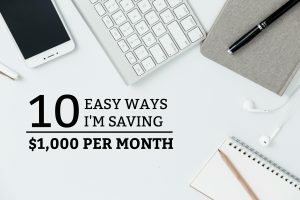 Have you ever found yourself wondering where your paycheck is going to? 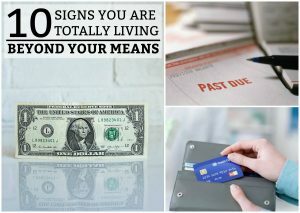 Chances are, you are unnecessarily spending it on things you may not even realize! 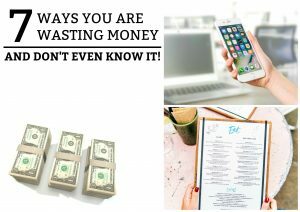 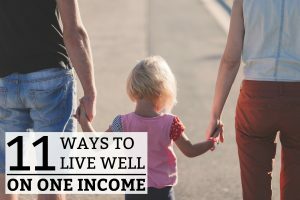 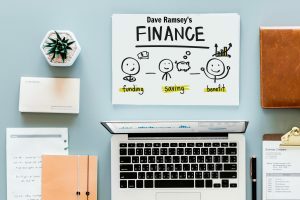 Money-wasting is something we all experience at some point in our lives, however some people never conquer this bad … [Read more...] about 7 Ways You’re Wasting Money and Don’t Even Know It!